Everyday, you find yourself continually looking to improve processes, and drive value to the business through ERP efficiency. You’re an advocate for streamlining data processes, which you know will lead to improved data quality, and increased security, governance and control. You use Winshuttle products regularly, and love getting home at a decent hour, instead of spending hours on end conducting manual data entry. Starting to sound familiar? Winshuttle heroes often embody similar qualities, and stories of heroic efforts toward creating value for their companies. 1. You’ve been given kudos, because you are finally able to complete the “analysis” portion of your job, instead of just entering data. 2. You are able to leave work at a reasonable time, instead of spending hours on SAP mass updates. 4. 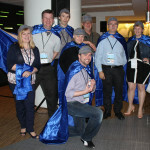 You are known as the “SAP problem solver” or “SAP miracle worker” (aka Hero!) at work. 5. 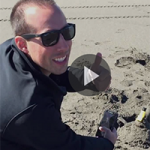 You solve master data workflow problems in a couple of hours instead of months. 7. 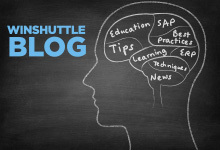 You are sought out by your colleagues to help solve their SAP business process challenges. 8. You no longer dread fighting fires when you arrive to work on Monday, thanks to streamlined Master Data processes. 9. You’ve forgotten how to complete transactions that you’ve automated. 10. 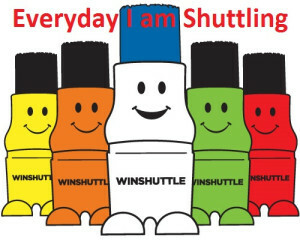 The best part of your work day in when you get to use Winshuttle.